Victoria La Mon is an Associate Chartered Legal Executive. 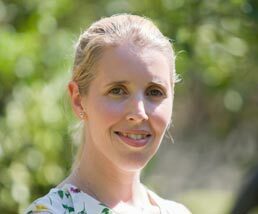 Victoria joined us in 2018 and specialises in Residential Conveyancing. She deals with all aspects of the Conveyancing process involved in buying and selling houses. Outside of work, Victoria is a keen photographer and avid reader and enjoys spending her spare time on days out with her husband and sons.